We are here to help parents like you. We are ideally situated near Dartford Railway Station, enabling working parents to drop off their children on the way to work. 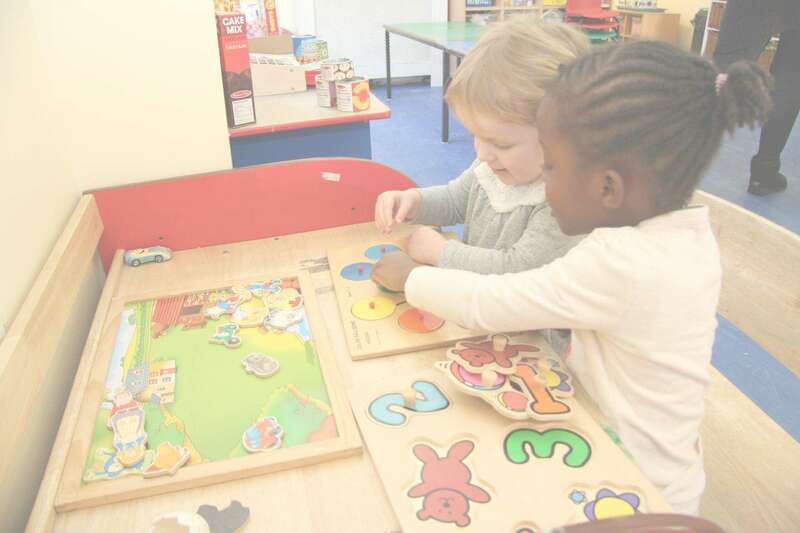 We also provide short sessions, perfect for giving your child time to interact with other children. 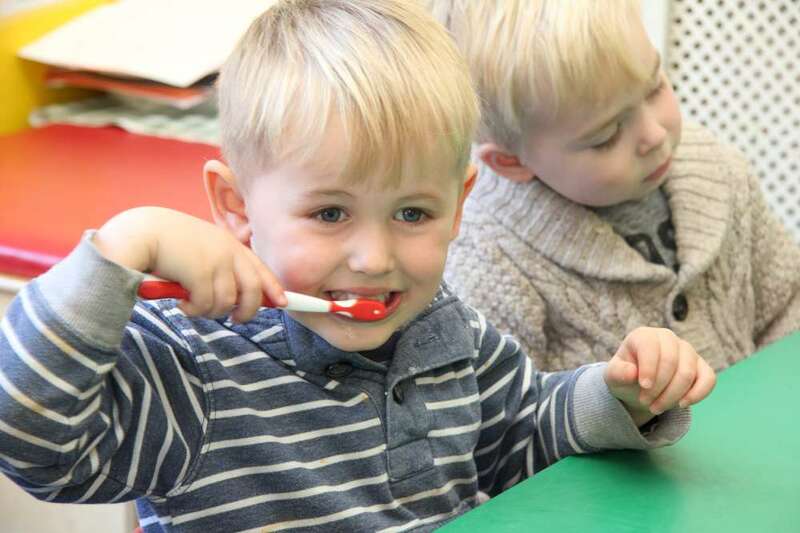 Our fully-qualified nursery practitioners will treat your child as an individual, ensuring their educational and developmental needs are considered and adhered to. 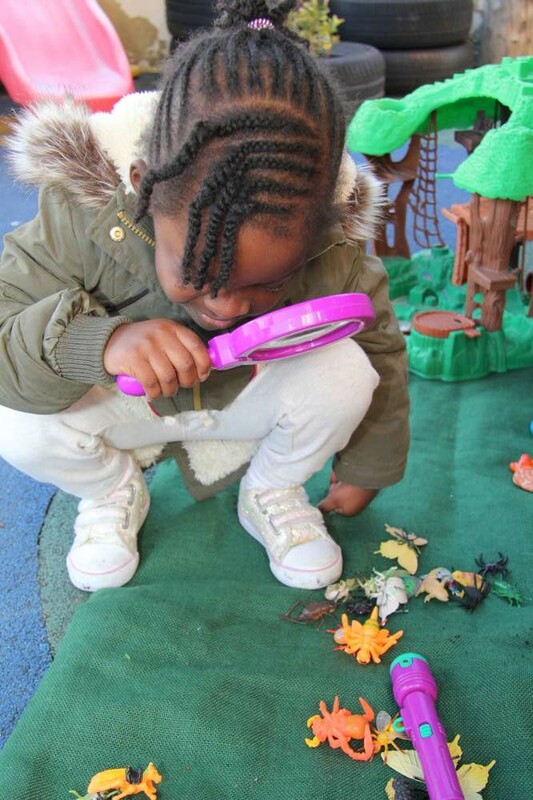 We believe it is important for children and parents to feel comfortable with the nursery setting, and have confidence in the staff. 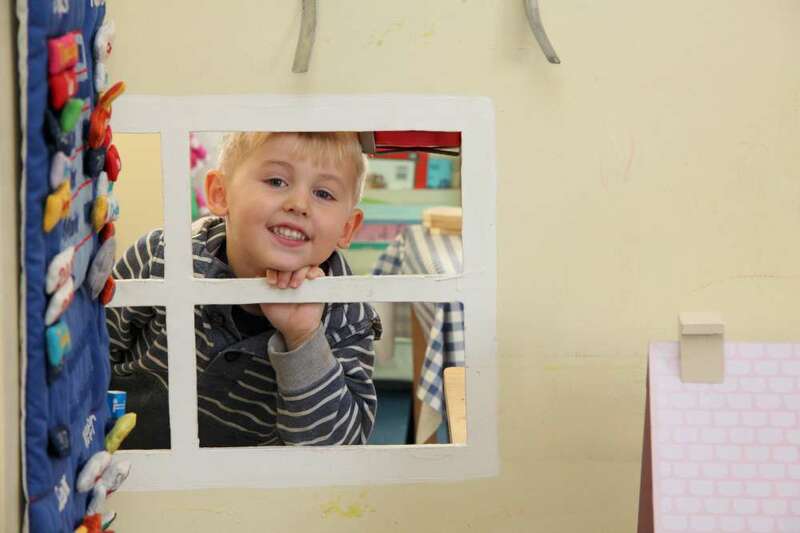 We aim to settle children in quickly and easily by taking into account their individual needs and circumstances, ensuring that the child feels both welcome and secure. All three and four years-olds and some two year- olds are entitled to a certain amount of free early education and childcare. We accept Free for two’s and three and four year-old 15 hours and up to 30 hours funded places. To claim up to 30 hours free child care* with us through Kent County Council go to www.kent.gov.uk.